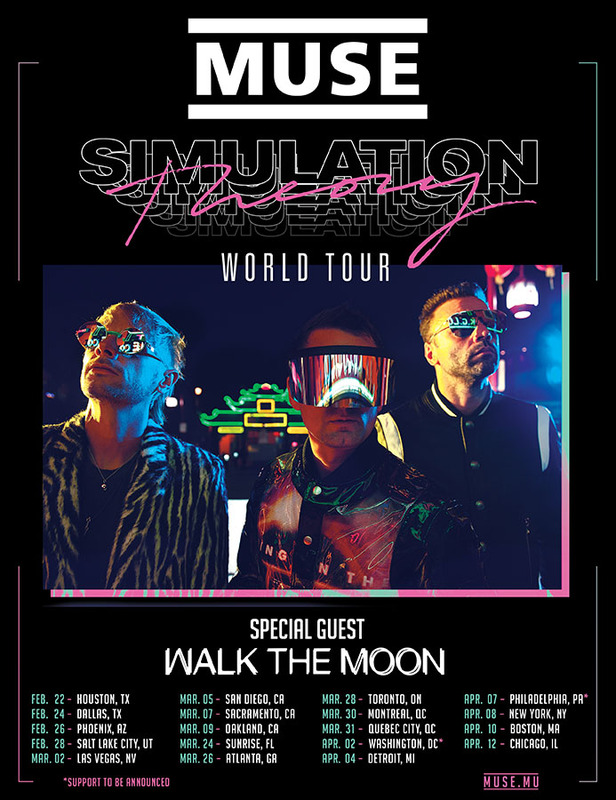 Muse are pleased to announce WALK THE MOON as support for the Simulation Theory North American tour. Tickets available now. Please note the support for Philadelphia & Washington, DC will be announced soon.